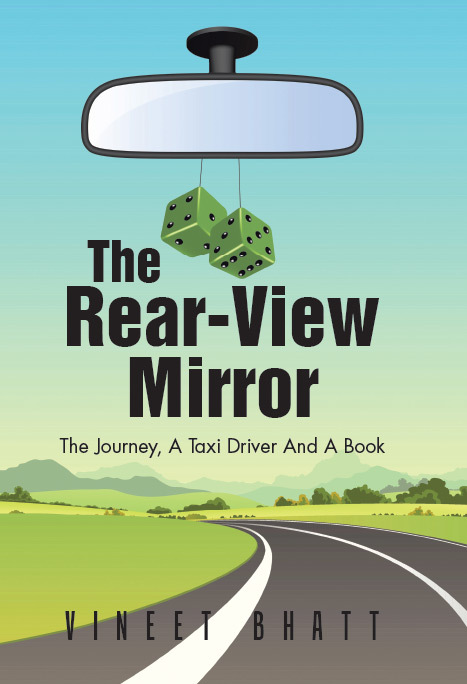 The Rear-View Mirror is an inspiring tale of an extraordinary turnaround when the virtues of a humble taxi driver get pitted against the scholastic brilliance of a professional who is very proud of his antecedents. Philip Young, a North American with British ancestry, is sent to Kolkata, India, much against his will, to head the Indian operations of his firm headquartered in New York. Proud of his high calibre and rapid success in life, under his reign however, the company’s fortunes take a tumble. Exasperated and flummoxed, he yearns for the familiarity of his earlier role and environment back in New York where he had spent his entire life. The day-long road journey Philip takes, from Kolkata to Bhubaneswar, to meet his managing director, brings him face to face with unknown treasures. The travel, he was so circumspect about turns out to be an amazing, unforgettable experience replete with incidents that entertain him, educate him, inspire him and transport him into a new realm of awakening. 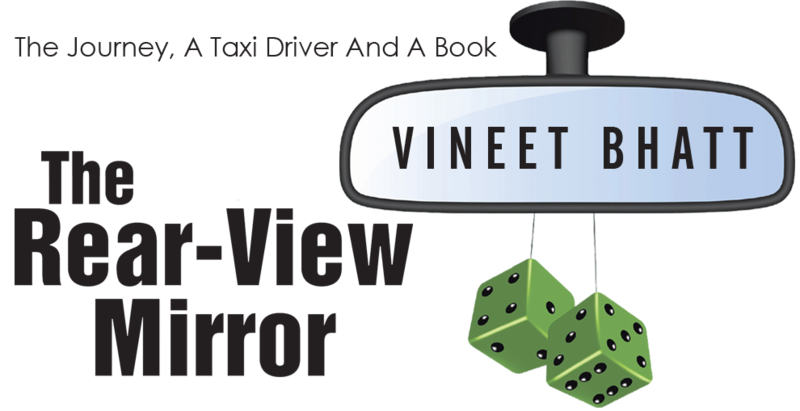 The garrulous and effervescent taxi driver, Feroze, captures his imagination, thaws him out sufficiently for him to come out of his reserve, and a book gifted to him carries so much meaning it becomes his constant reference. It's a saga that promises to entertain and inspire, thrill and elevate, stir and move you to action.